As you are aware, the NYPD had 2 officers shot and killed over the weekend. We have an economical proven solution to protect officers against just such attacks. We armored over 800 vehicles for security officers in Africa. To date we have saved 14 officers lives on this project. 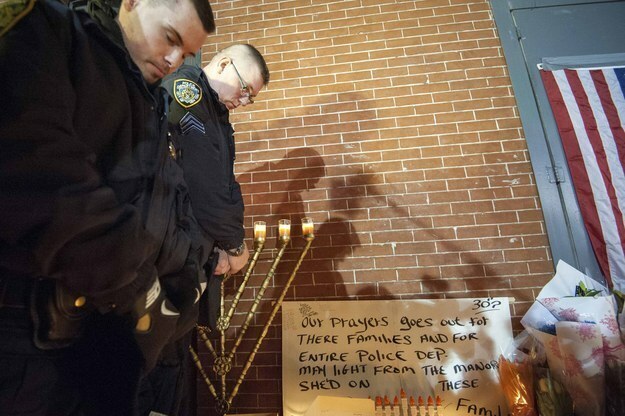 See below powerful photos show a candlelight vigil in Brooklyn held to remember New York police officers Wenjian Liu and Rafael Ramos, who were fatally ambushed on Saturday (original source). International Armoring Corporation a Utah company is working through various organizations to provide bullet proof glass to police groups across the United States. Two NYPD officers, Wenjian Liu and Rafael Ramos, were shot inside their squad car at approximately 2:50 p.m. ET Saturday. Police say Ismaaiyl Brinsley shot the two officers, then fled to a subway station and shot himself. 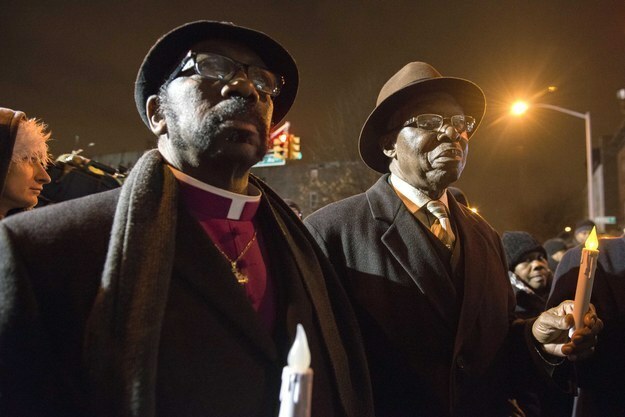 The shooting occurred in Brooklyn’s Bedford-Stuyvesant neighborhood. Both police officers are dead, NYPD Commissioner Bill Bratton confirmed. Brinsley also allegedly shot his ex-girlfriend Saturday morning in Baltimore County, Maryland. Police union president Patrick Lynch blamed Mayor de Blasio and protesters for the shooting, and a tweet allegedly from a different organization said de Blasio had blood on his hands.